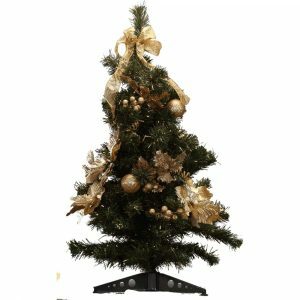 Silver never ceases to be a Christmas favourite, and the Silver Table Christmas Tree is yet another Christmas decoration that will make your dream of a perfectly silver Christmas come true. 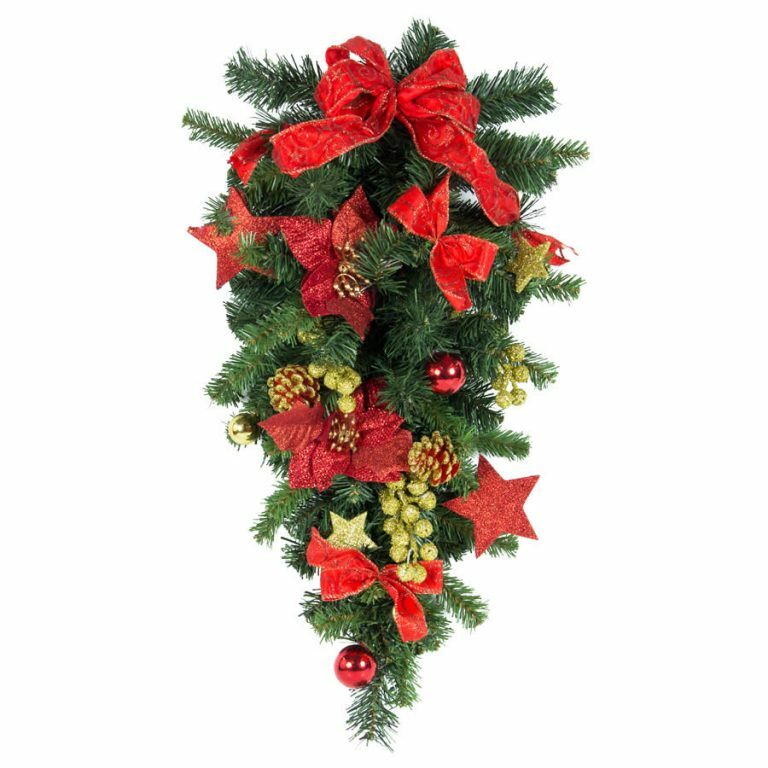 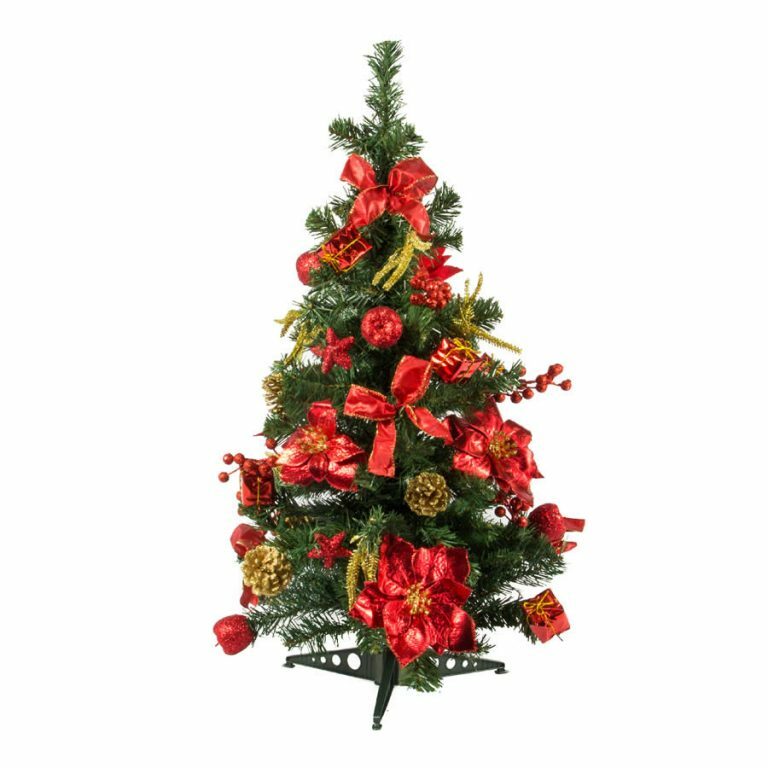 This cute tree can be used as a centrepiece for your Christmas table, or placed on a hall table near your front door. 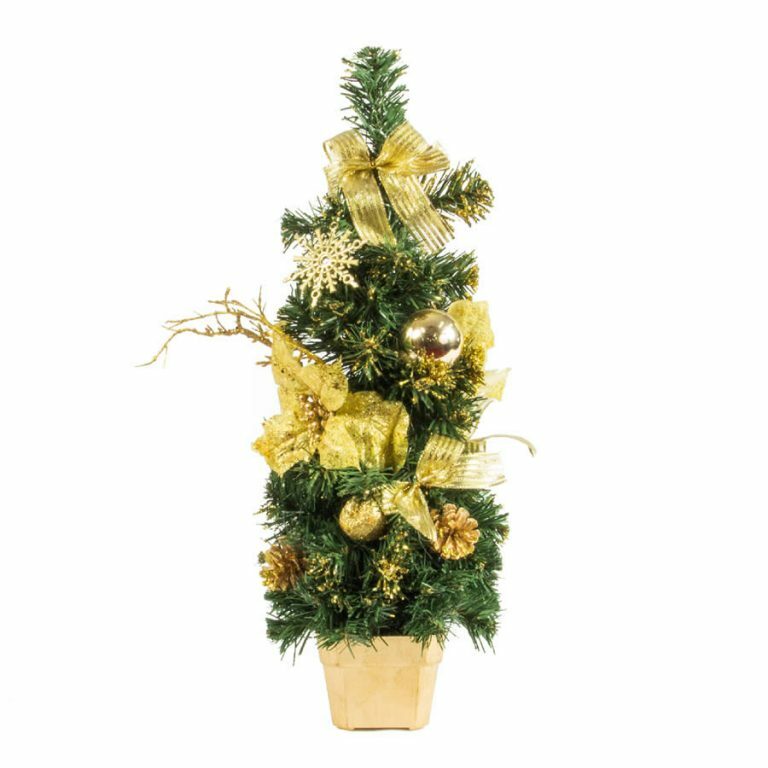 At only 40cm it won’t be hard to find the perfect spot for the Silver Table Tree – just imagine how fantastic it this traditional green tree with its silver bows, pinecones, baubles and pot would look on your Christmas dinner table. 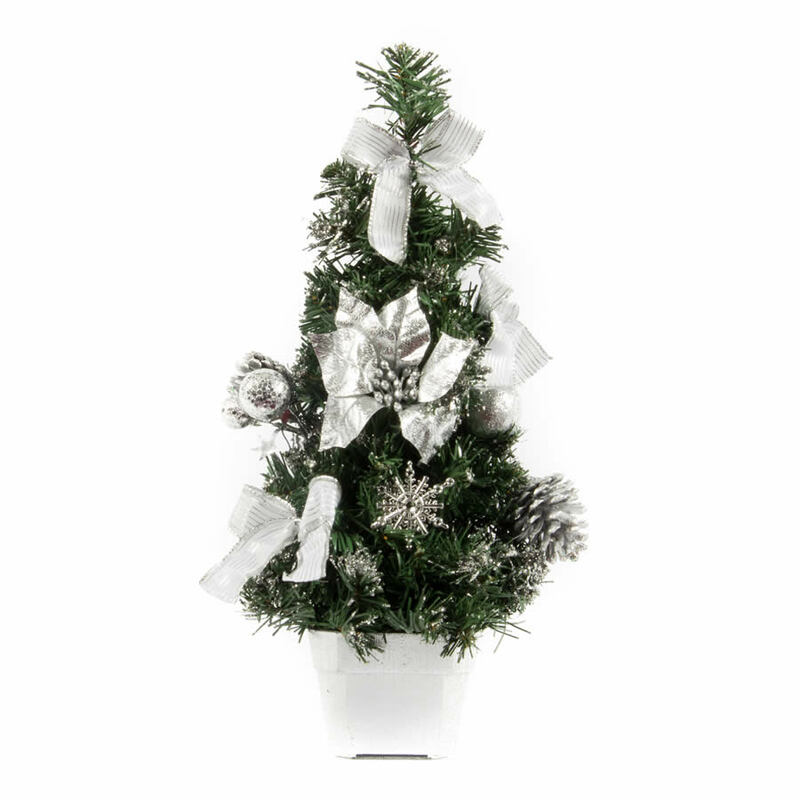 Use your Silver Table Tree as a ‘moving’ decoration – place it on a bench in your kitchen while you cook or an outdoor table when you have visitors for lunch, or let it add some silver serenity to your bedroom.